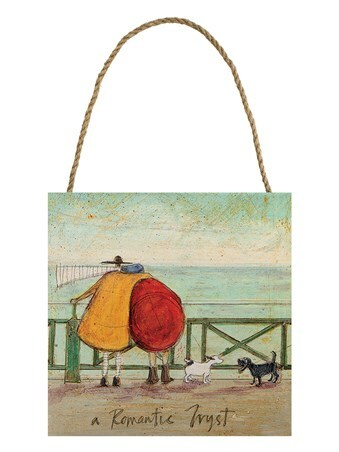 Braving the bitter sea winds, the two best friends are nearly getting blown away down the beach! 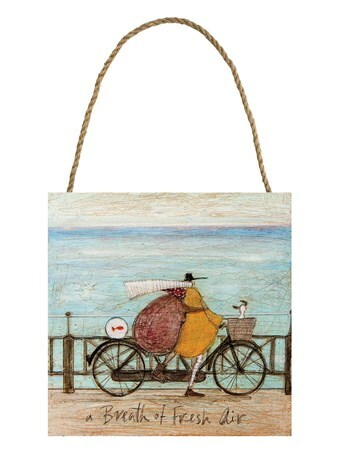 Huddled together, Mr Mustard holds little Doris tight again him as they watch the rough waves crashing in. 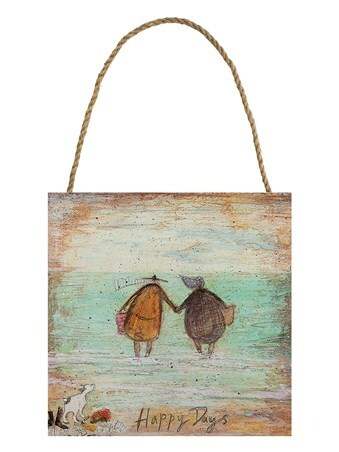 Like us all, the bad weather won't stop the pair from their adventure to the seaside. 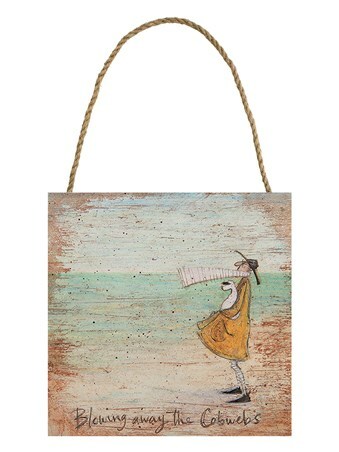 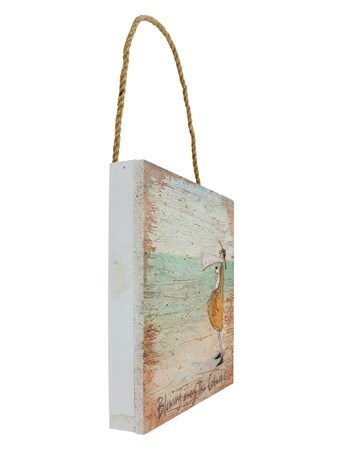 You can enjoy the waves and add some rustic nostalgia to your home with this lovely Sam Toft wooden wall piece, ready to hang. 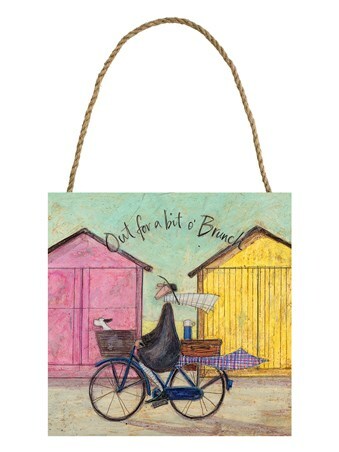 High quality, framed Blowing Away The Cobwebs, Sam Toft wooden wall art with a bespoke frame by our custom framing service.